Save another $1,607 with Conquest! Contact Country Chev's Sales Team to see if you can save an additional $1,607 with Conquest Bonus Cash. *Listed price includes all rebates. 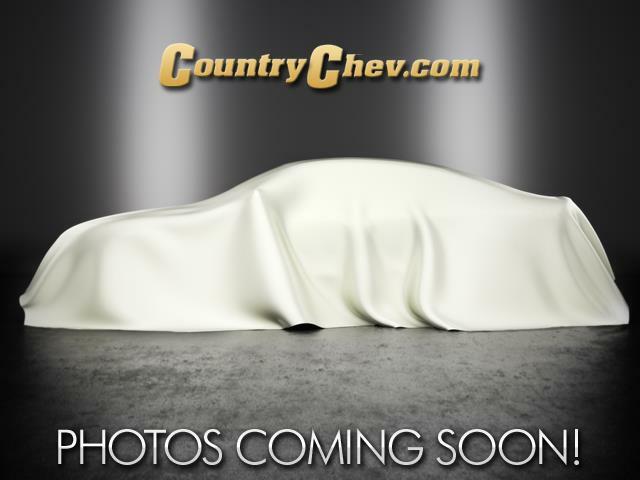 Message: Thought you might be interested in this 2019 Chevrolet Bolt EV.